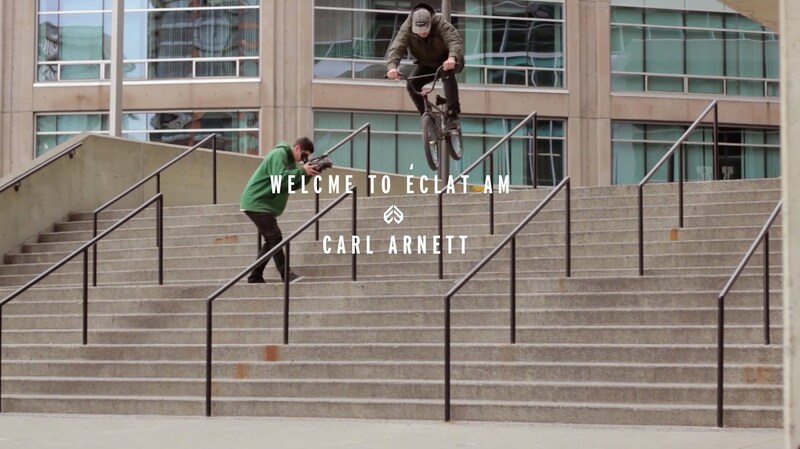 Carl Arnett is the kind of dude that you can’t not be stoked to see footage of. He has a timeless style, can ride everything well and has a smile on his face 99% of the time. Check out his welcome to Eclat edit filmed and edited wonderfully by Riley McMaster.